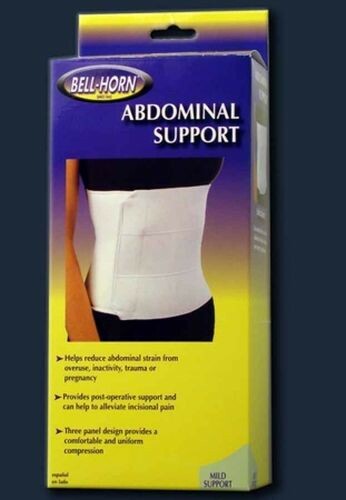 Abdominal binders are designed to provide support and compression for abdominal strains and weakness, post-natal or post-abdominal surgery. Features Include: *Designed for inconspicuous wear under clothing. *For both male and female. *Easy application. 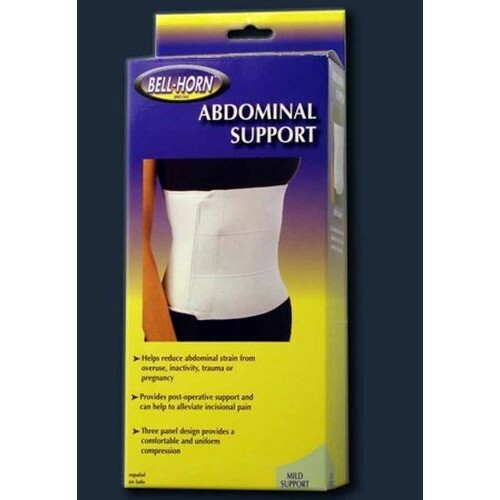 Indications: Recommended for use with abdominal strains as well as post-surgery applications.